IBJJF Toronto 2016- Its that time of year again. 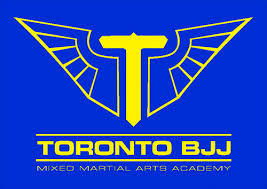 Its great to see gyms popping up with solid instructors and great programs. This gym is no exception. 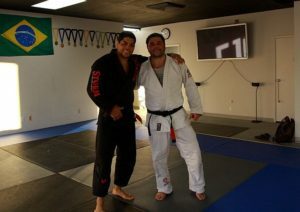 Frank has been around for a long time teaching BJJ and with a passion. Here is a short history on this top notch gym. I didn’t get to see UFC 1 but a good friend did. When I called to ask him about how it went he told me that a Brazilian guy “single handedly ruined the event”. He told me how he just tripped people and strangled them. The world was new to what was going on and no one really understood what was happening. Once I watched UFC 2 for myself, I became very interested in what I was watching. The closest thing that could find locally was a JKD program. I enjoyed it but found myself always hoping that we were doing ground work in class. Within a few weeks my instructors brought Rickson Gracie to Niagara Falls for a seminar. 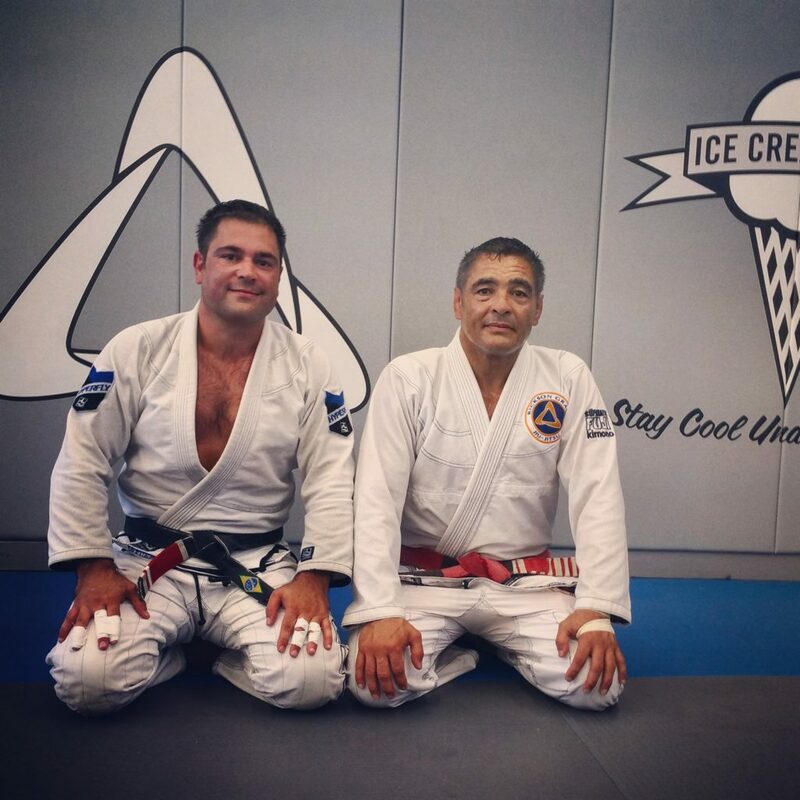 I watched Rickson dismantle a room full of black belts from all different fighting arts. One man after another. They all fell and fast. I mean, he didn’t even break a sweat. I needed to learn. The very next day I picked up the phone the next day and called the Gracie Academy. 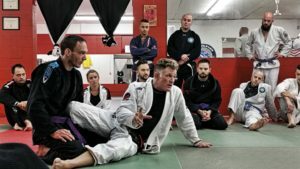 For the remainder of the 90s and much of the first decade of the 2000s I made over 40 trips down to South Bay training primarily at the Gracie Academy, but also visiting other area schools dropping into various classes and open mats. 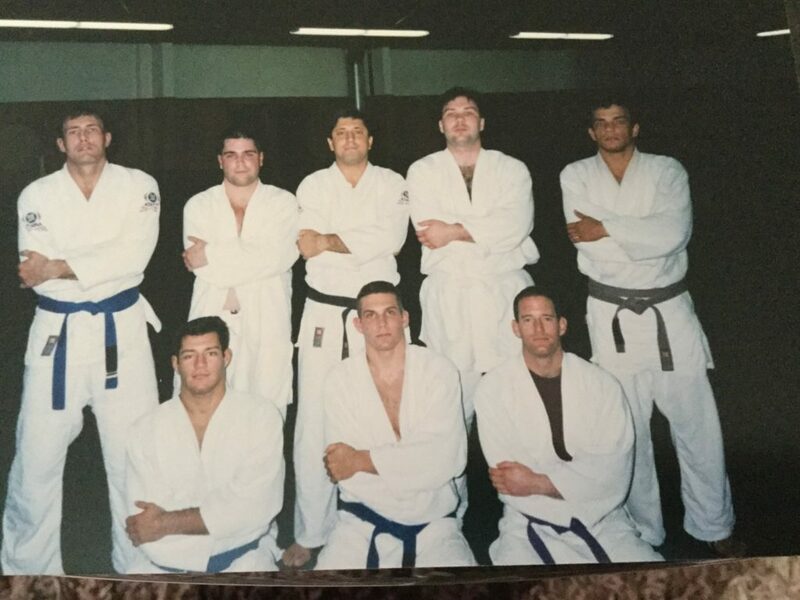 Just about the only time I wasn’t focusing on BJJ was 1999-2000. 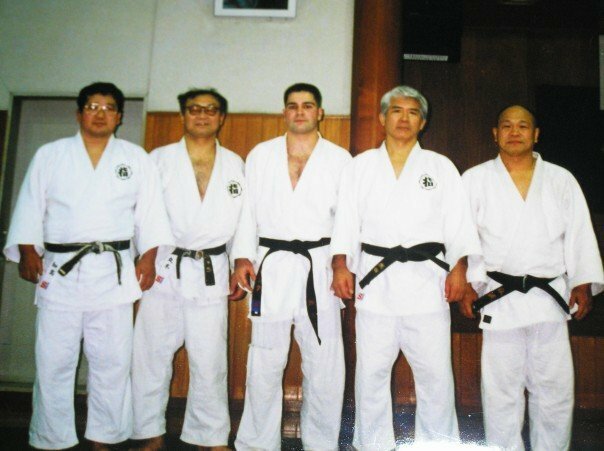 I still trained but during that time I moved to Japan to study Judo at Kodokan Osaka. 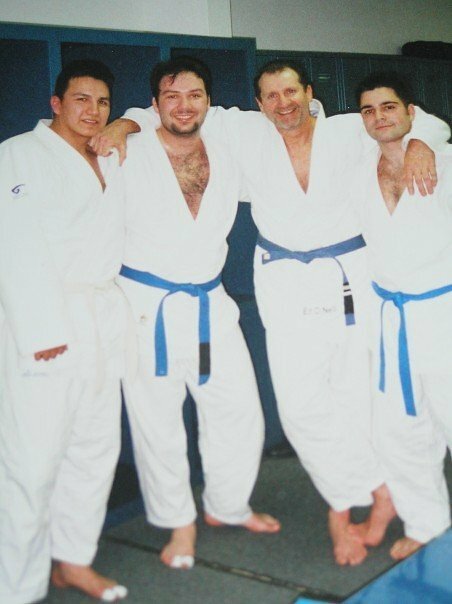 I met and trained with amazing people and even earned my black belt in judo during this time. Gracie Academy, but all belts since then came from Esfiha. This type of education was a perfect mix of traditional and newer styles of jiu jitsu. To this day I teach a program that focuses on solidifying basic principles of jiu jitsu with an eye on the combative aspect of the art. Ze Mario Esfiha was brought up to Niagara to run our academy in the early 2000s. He eventually departed for Austin, TX, his current home and I, then at brown belt level, was in a position to take over the academy. Niagara BJJ became Brasa Niagara Brazilian Jiu Jitsu and last year our co-instructor Rob Yurcich was promoted to black belt, giving our academy 2 black belt instructors – something that is still relatively rare to see in Canada. I am extremely proud of the Brasa team traditional roots and the impact it had in shaping the BJJ landscape as we see today. I think that these roots are precisely why we see Brasa/Master Team fighters like Demian Maia and Jacare doing so well in modern MMA whereas other, younger fighters are not seeing the same success. This is an important underlying tenet of our program that persists to this day. Our environment is friendly and inviting. Our members are helpful and accommodating. We are very proud of how welcomed visitors and new students feel. Our focus is on safety and learning. I could not be more proud of the environment that our students and instructors have created. 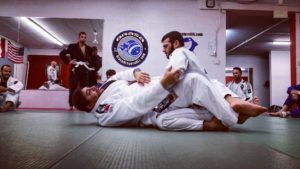 White Belt Problems: 15 pointers to increase your game.